My husband loves pastry, but having a nutritionist wife is probably not very fun for him. I dread most of the pastries that look appealing to him, lift an eyebrow when I see him picking at the dessert section on restaurant menus and basically have a scientific answer to practically everything he has to say about unhealthy food. I have to admit, however, the more I learn about food and nutrition the more I understand that the purpose of food is so much beyond satisfying our hunger. For example, what are the things that come to your mind when you think about pastry? When I asked my husband this question he replied that the picture that comes to his mind is Shabbat dinner, his mom is wearing an apron and preparing a delicious meal for the family. The peak of dinner was of course a homemade cake! My husband’s mom is an excellent cook and a proficient baker. She used to bake for the boys all the time, and they loved it! Eating that cake was so much more than simply satisfying the pallet, it was family and bonding time, surrounded by laughter and great moments shared together over that cake. That is probably what he craves and misses so much. 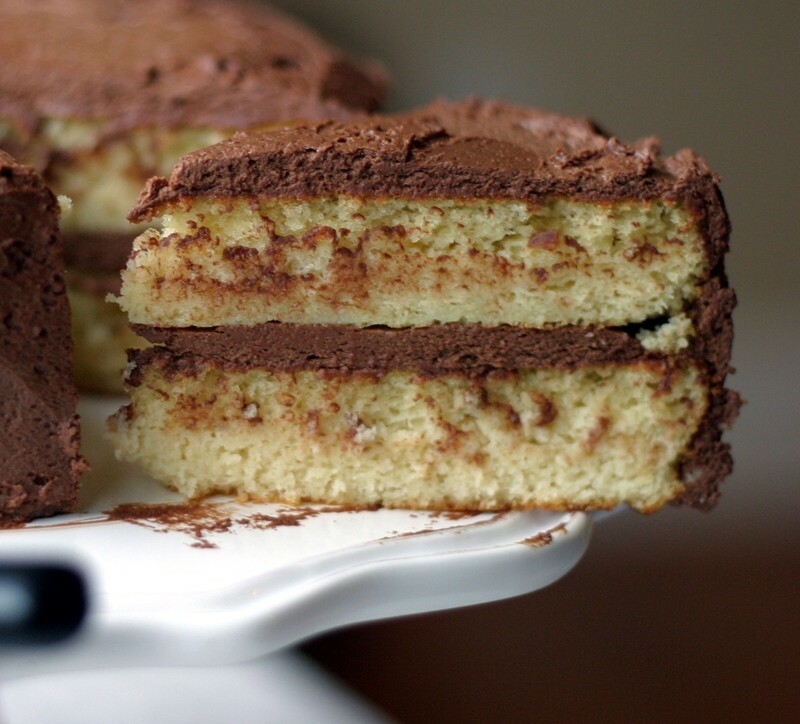 As a devoted wife I decided to create a cake recipe that not only makes him happy but also me! Now we can all enjoy a delicious cake that is gluten free and dairy free, and create great memories for us and kids as well. Notes: You can buy almond flour in most natural food stores (sometimes called almond meal). Don’t expect this bread to puff up like regular banana bread – it stays dense and moist. You have to watch as almonds burn easily so if you see it browning on the top and its not yet cooked place some greaseproof paper over the cake. Thanks for the recipe! This was delicious for my first try at a healthy gluten free dessert for my son. It was a hit for the whole family.